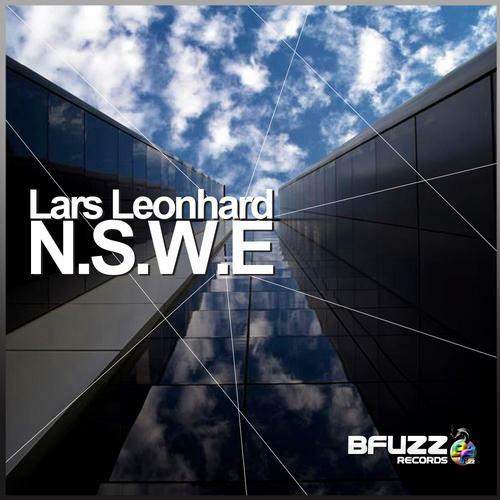 ‚N.S.W.E‘ is the new e.p of Lars Leonhard, strong deep sounds with 3d dimensions energy synthetic beats and dark fx, more like deep electronica. 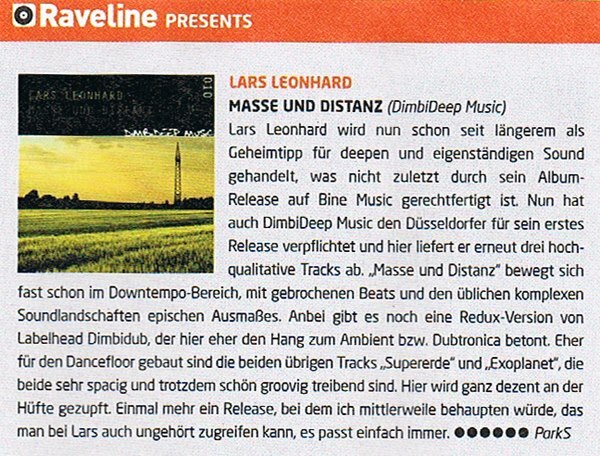 Lars on this e.p. focus on four direction, north to east or west to south. ‚You can choose your direction to this journey‘. I wish you and your families all the best for 2013. Love, peace and happiness for all of you! I’d like to thank you for the great support during the entire year and I am really looking forward for 2013. In Spring, my new release “ SEASONS “ – Le Quatre Saison – with vocals by Alvina Red an awesome CD album is coming out. In Autumn, the next album in collaboration with Fingers in the Noise on CD. 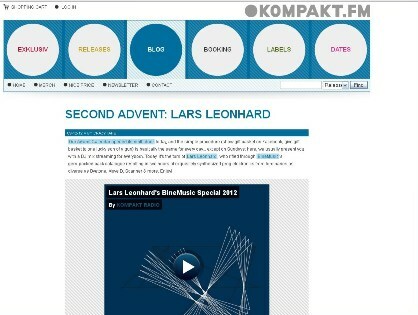 Both releases will be published on BineMusic and distributed by Kompakt. Our Advent Calendar opened its ninth door today, and the simple procedure (show gift basket on Facebook, give gift basket to one lucky son of a gun) is basically the same for every day… except on Sundays: here, we usually present you with a DJ mix streaming for everybody. Today, it’s the turn of Lars Leonhard, who rifled through BineMusic’s gem-packed back catalogue resulting in two hours of exquisitely synthesized prog electronics from luminaries as diverse as Byetone, Move D, Scanner & more. Enjoy! 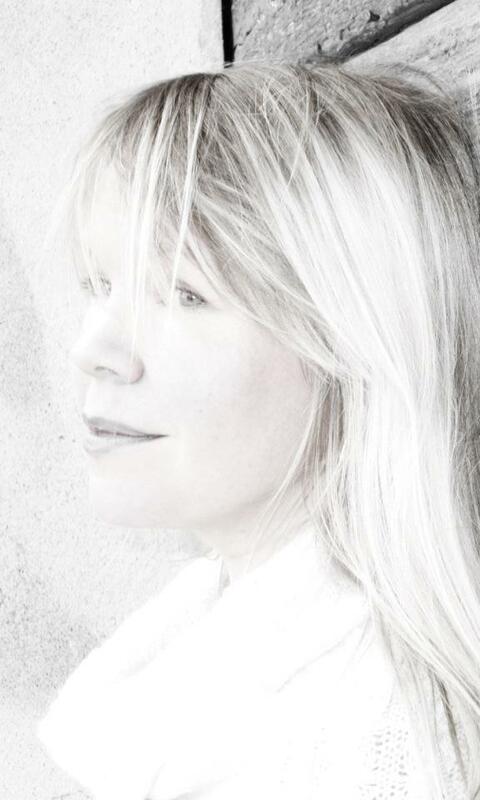 Collaboration with Alvina Red on the forthcoming cd Album – SEASONS – les quatre saisons . On BineMusic soon. As a teenager, she was part of professional choirs and participated in events such as the Nobel Prize Ceremony in Stockholm, while at the same time being the lead singer in a P-Funk band for which she wrote her first songs. 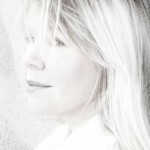 Some years later, while completing successfully her studies as a music teacher, she met the Wrong Steps crew and started collaborating as song-writer, arranger, vocalist and keyboard player with Spiro Projecto, Martinez, Pawel Kobak. This led her to have some releases with names like Jori Hulkkonen or Dan Curtin.